CHICAGO (AP) — A U.S. judge said Tuesday that a celebrated artist was right when he insisted he didn’t paint a work now owned by a retired prison worker, a finding that likely ensures the piece will now be worth a fraction of the previous estimated value of $10 million or more. The trial stemmed from Fletcher’s 2013 lawsuit in Chicago, where one auctioneer was located, in which he sought millions in damages after the painting’s projected sale price tanked following Doig’s disavowal of it. The judge ruled Fletcher wasn’t entitled to any money. 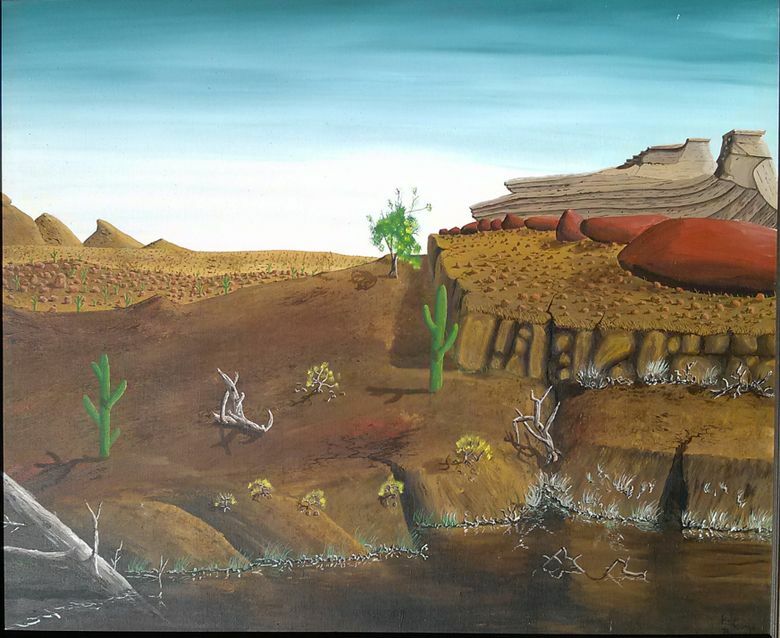 Fletcher, 62, testified that he bought the painting of a desert landscape while Doig was serving prison time in Canada’s Thunder Bay Correctional Center. But Feinerman said it was Doige — who was several years older and painted at the time — who was briefly in prison. Doig, who now lives in Trinidad, said he’s never been in prison. While he lived in Canada at the time, he said he was attending school in Toronto, 500 miles from the prison. Feinerman said yearbooks proved Doig was, in fact, in Toronto when Fletcher said he was in prison.